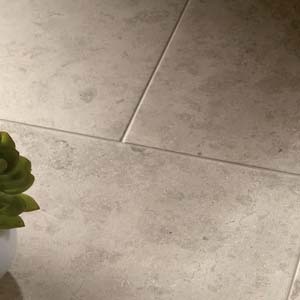 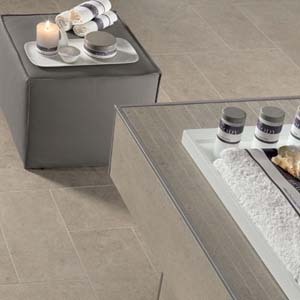 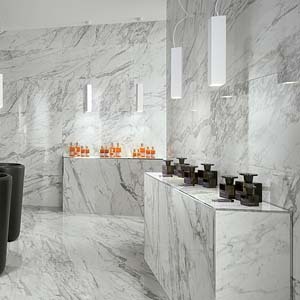 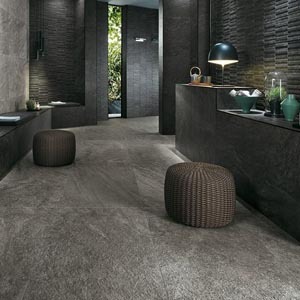 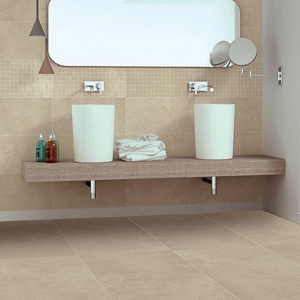 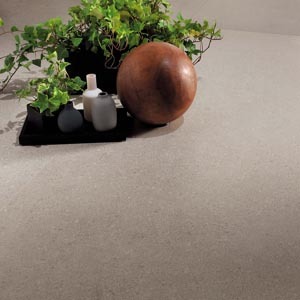 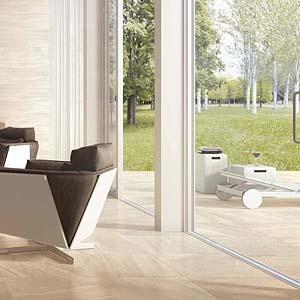 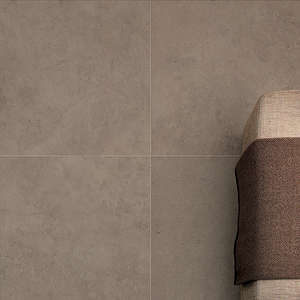 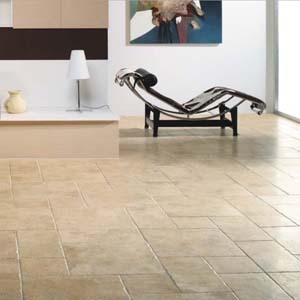 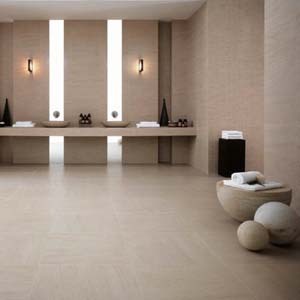 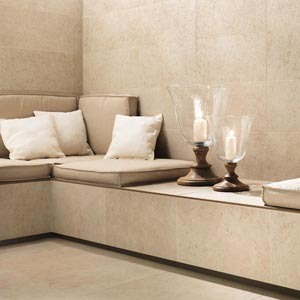 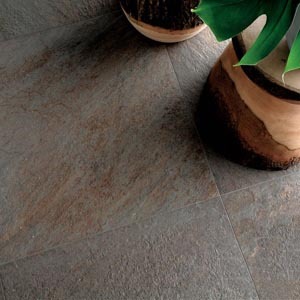 The Pietra range is a collection of durable porcelain and ceramic tiles with the appearance of natural stone. 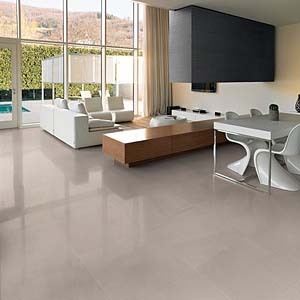 They are either Polished Matt or textured finish and are easier to maintain than the real thing. 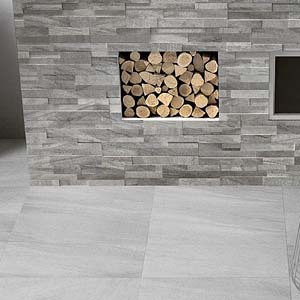 An added advantage is that they are only maximum 10mm thick, they won’t crack or bend and they are available in large sizes one would not normally associate with marble, travertine or stone.